Wild Ones-I can almost never figure out what's actually going on! Monkey High!-This one is very sneaky. By using a cute character like monkey boy, they make the seriousness of what the main characters are doing not seem so bad, so you can find yourself rooting for a couple doing something immoral. It also flies by way too fast and has almost no depth. 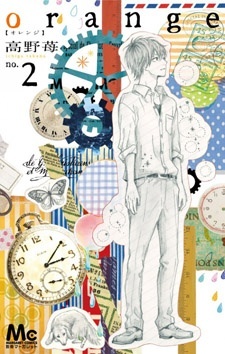 orange by Takano Ichigo has proven to be a great shoujo despite only having nine chapters out so far. The feel of it is like AnoHana, with a little bit of Girl Who Leapt Through Time. If it ever gets licensed I'd buy it in a heartbeat. 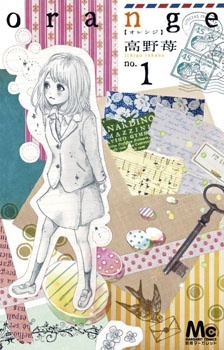 My other favorites include Dengeki Daisy, Kimi ni Todoke, and Ouran High School Host Club. EDIT: Oh, hey Natsume Yuujinchou is a shoujo. Forgot about that.